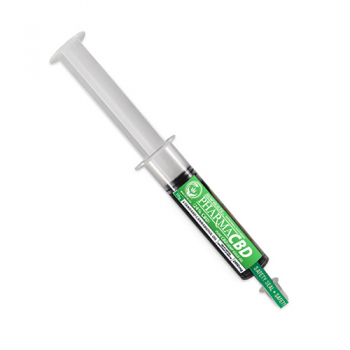 RSHO™ Max Strength is an all-natural botanical extract of the hemp plant that enhances the body’s own systems to optimize performance.Delivering 45% CBD, RSHO™ Max Strength supports the endocannabinoid system, a major self-regulatory network tasked with keeping the body and its functions in balance. CBD, an all-natural and non-intoxicating cannabinoid, stimulates the endocannabinoid system’s receptors to encourage its efforts to achieve and maintain homeostasis. 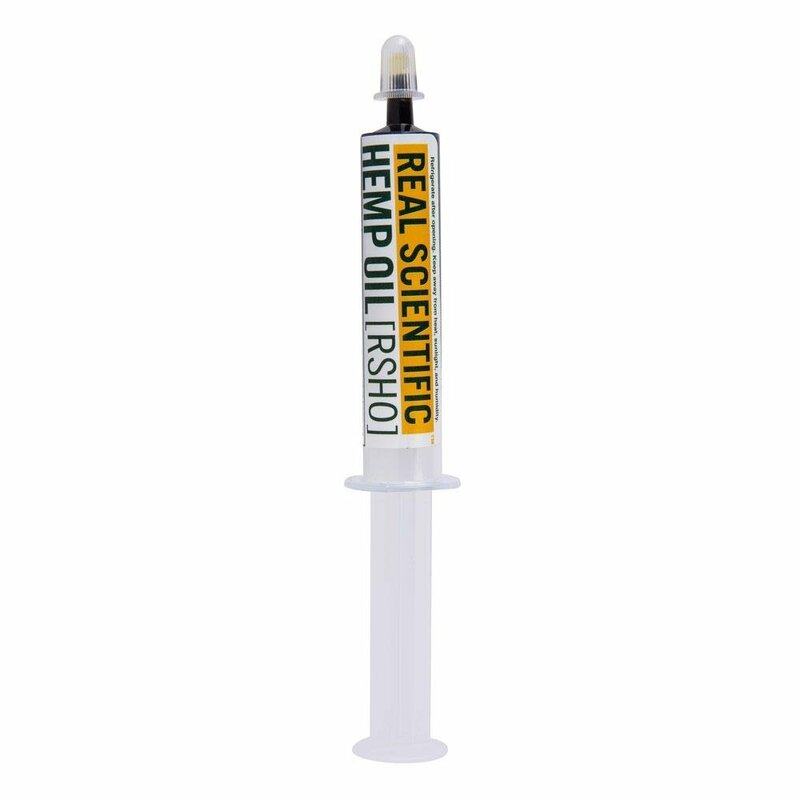 RSHO™ Max Strength can be taken sublingually by first dispensing the oil onto a spoon then placing the oil under the tongue. 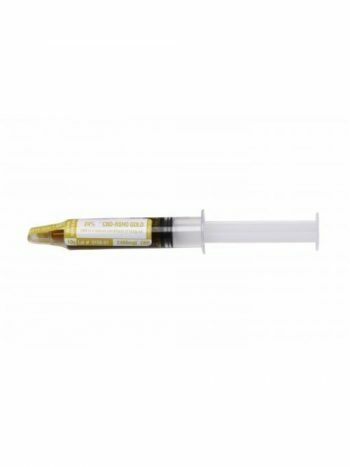 By holding RSHO™ Max Strength in the mouth for a minute or more, the oil’s CBD and other active compounds diffuse through the mucous membranes for quick absorption. 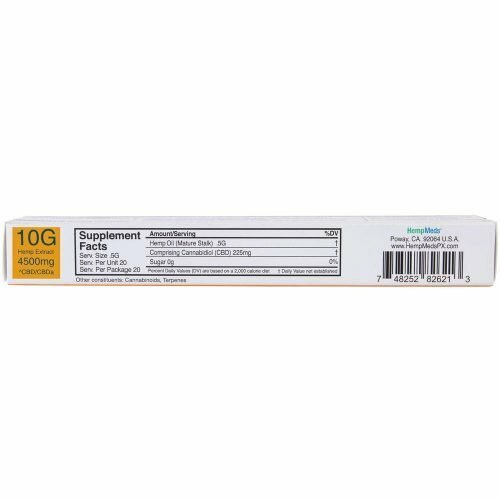 RSHO™ Max Strength can also be taken orally and ingested. 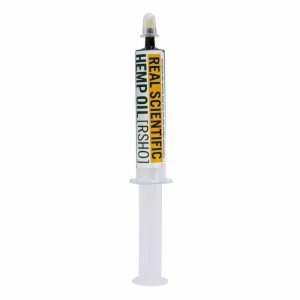 You can add RSHO™ Max Strength to your favorite fresh or already-cooked foods or dispense the CBD oil into an empty capsule and taken as you would any pill. Every 10-gram tube of RSHO™ Max Strength is carefully packaged in a convenient oral applicator with clear measurement markers and a plunger system to make consistent daily servings simple. To preserve the freshness of RSHO™ Max Strength, it is recommended that you store your oral applicator in the refrigerator. 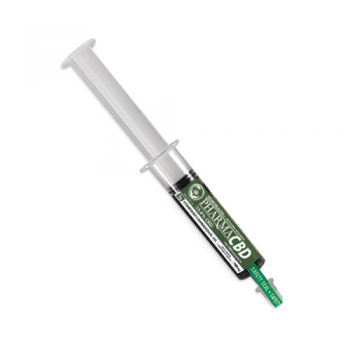 Thinking about giving your cat CBD oil?